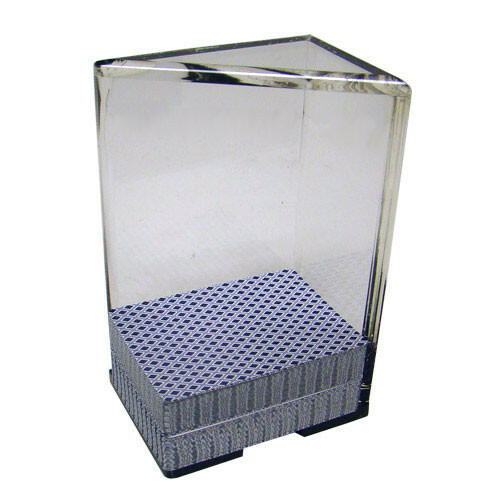 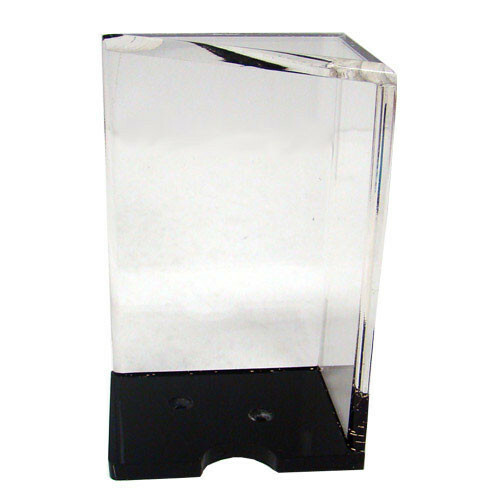 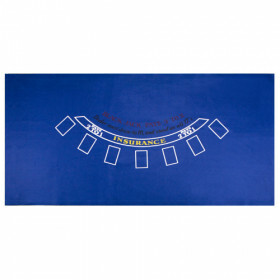 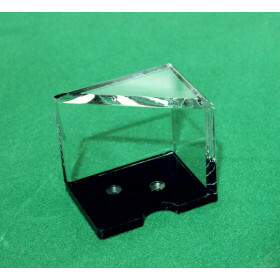 Place your discarded cards in this acrylic tray for an orderly and professional blackjack game. 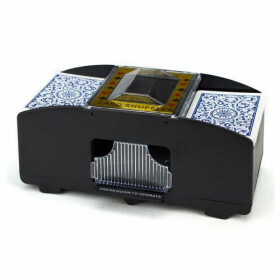 Holds up to 8 decks of cards. 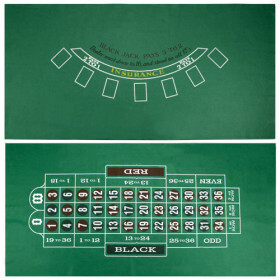 Increasing the number of decks being played in blackjack decreases the chances of an individual counting cards and gaining an advantage. 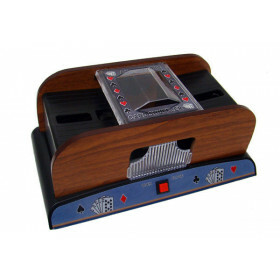 This 8 deck discard tray will hold up to eight decks of playing cards, making counting nearly impossible. 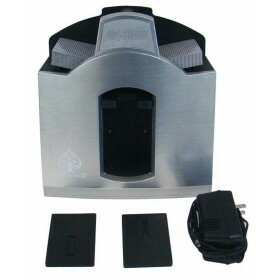 Turn your home game into a professional casino experience with high quality casino accessories from DK Gameroom Outlet.